Pinene is a member of the broad family of organic hydrocarbons referred to as terpenes. Terpenes are naturally occurring in nature, giving different plants their distinctive aroma. There are two types of Pinene that include alpha-pinene and beta-pinene. Notably, alpha-pinene which has a four-membered ring in its structure is a monoterpene indicating that it has only a single chemical building unit of terpene. Beta- pinene has a chemical structure similar to that of alpha-pinene. Scientifically, alpha and beta pinene can be referred to as enantiomers. Relatively a lot of research has been done regarding alpha-pinene compared to beta-pinene. Alpha-pinene is a constituent of most essential oils that are extracted from plants like Rosemary, orange peelings and eucalyptus. Further, it can also be found in conifer trees like the pines. Majority of the brands utilize pinene as a flavoring agent. It can also be utilized as an oil diffuser to enable the manufacturers to mimic the refreshing smell of the pine trees. 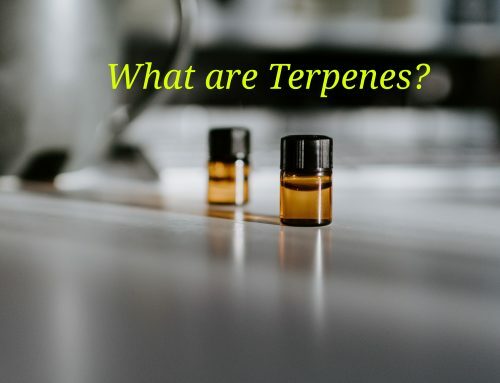 The sharp flavor of the terpene makes it suitable for application in various industrial processes. It is also used in the cosmetics industry. In human history, man has used pinene for the management of various diseases. Healers would specifically peel the bark of coniferous trees like pine and make resins that are then used against health conditions like ingestion and parasitic infections. The Dutch also utilized the alpha-pinene products from juniper to make effective healing tonics. 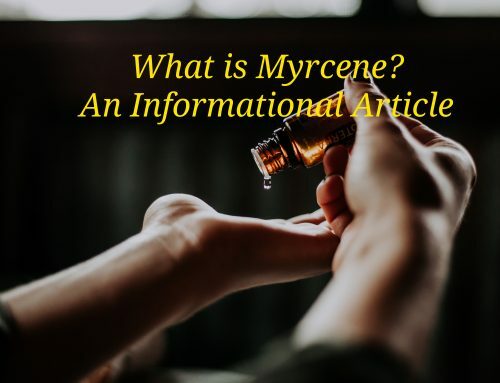 Studies have proved the efficacy of the terpene and its characteristic anti-inflammatory properties, antimicrobial and ability to boost an individual’s memory. Alpha-Pinene has anti-inflammatory properties. In a study conducted using mice it was noted that alpha-pinene was responsible for the reduction in the number of pro-inflammatory macrophages. These immune cells enable the development and progress of inflammation in the body. 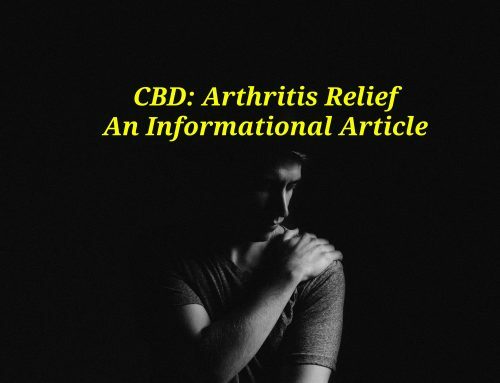 Further, it can also act on chondrocytes to reduce inflammation within the joints and hence allow for the management of arthritis. Hence, it mediates cooling and soothing effects on inflamed tissues reducing pain. Consequently, alpha-pinene has anti-microbial effects that protect the body against the harmful effects of bacteria. Research notes that alpha-pinene is efficacious against the resistant Staphylococcus aureus strain (MRSA) which is resistant to a wide range of antibiotics. Also, it has antibiotic effects against the bacterium Campylobacter jejuni. Given the current widespread antibiotic resistance by various bacterial strains, alpha-pinene stands a chance to of being a drug for the future. Alpha-pinene can also be utilized to managing the growth and progression of cancer cells in the body. Notably, alpha-pinene arrests the cancer growth cycle hence reducing the spread o cancer to other parts of the body. However, this health effect has only been tested in animals and is yet to be tested on humans. Given the resemblance of the human genome to the mouse, it can be deduced that it might have a similar effect to human beings. Notably, alpha-pinene has been attributed to boosting human memory. Research indicates that alpha-pinene has an anti-cholinesterase inhibition activity. Reduction of the cholinesterase activity is effective for aiding memory in people. Pharmacologically, most of the drugs used in the management of individuals with memory issues like in cases of dementia are managed using cholinesterase inhibitors. As such, it is postulated that alpha-pinene is antagonistic to the short-term memory deficits induced by THC intoxication. 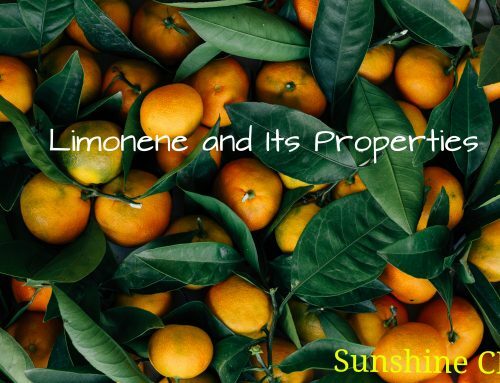 The entourage effect resulting from the interaction between alpha-pinene and other terpenes like limonene significantly protect short-term memory. Similarly, when an individual smokes more then they can handle it can be potentially helpful. It acts to reduce the impact of the paranoia to stabilize the victim. According to scientists, the effect can be manifested well through the entourage effect. This is a synergistic phenomenon where two chemical compounds combined are more effective in action than either of the compounds in isolation. 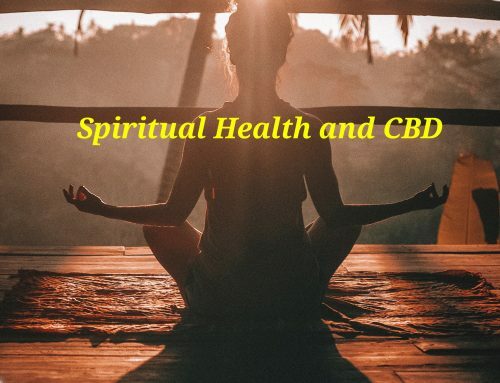 For instance, a combination of pinene and cannabinoids compounds, tetrahydrocannabinol (THC) and cannabinoids enhance the medical effects of the sativa strains. These can be utilized in the treatment of pain, cancer, anxiety and epilepsy. Excessive use can be harmful to the body. The Federal Drug Administration authority insists on a low concentration of pinene chemicals in cosmetic products and flavor profiles in industries. According to occupational safety and health administration (OSHA), the legal airborne exposure limits of alpha-pinene is 100 parts per million over an average 8-hour work shift. Prolonged exposure to alpha-pinene can cause lung irritation. The irritation can eventually cause bronchitis that would be characterized by coughing and phlegm production. Further, exposure to it can cause skin allergies. These can be associated with skin itching and redness. Any subsequent exposure to this terpene upon the development of an allergy would require small concentrations of the compound to initiate an allergy in the same person. Moreover, in situations of high exposure one can experience lack of coordination, dizziness, seizures and even coma.